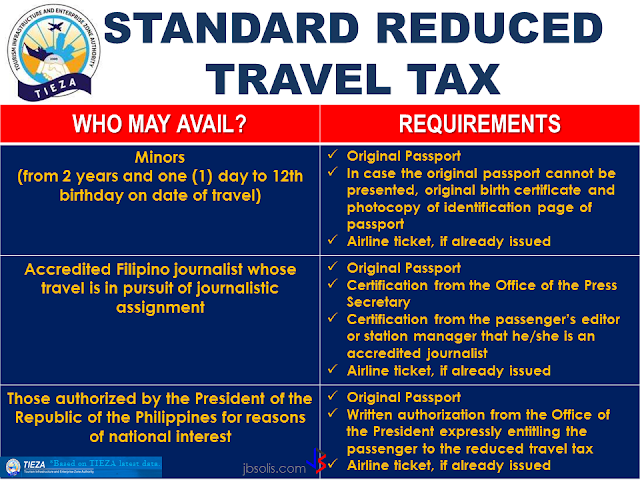 If you are an OFW who is planning to buy a new car in the Philippines and you are currently at your host country, you might be facing some hassles like difference in timezones, long distance call rates when inquiring for a unit, submitting documents, etc. AutoDeal made purchasing a car convenient to our modern heroes. 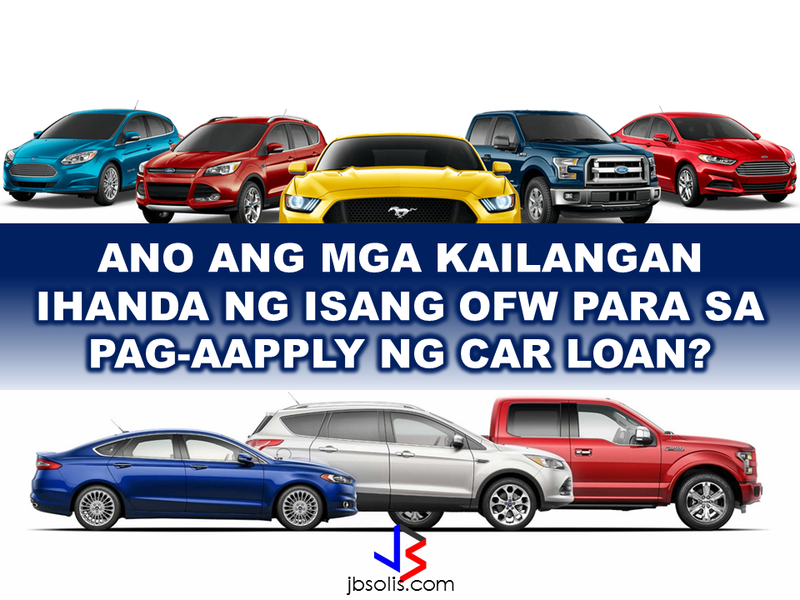 Although their OFW Assist Program is only limited to buying a Ford vehicle, they made car purchases so convenient that they considered every aspect of the situation suited for the OFWs. Before making an actual purchase, they advised that you should get a car loan first. It will enable you to make a smooth purchasing process and drive your dream car home with no worries. Renante Bendaña 40, a Sales Support Engineer in a steel construction company in Jeddah, after a 15-hour flight last December, went straight to the Ford Cainta dealership to purchase his first family car, a token for his loved ones after years of working abroad as an OFW. Bendaña first tried his luck abroad in 2005 with his wife Lucy. In 2013, Lucy chose to return home to take care of their two children. Last year, the family decided to purchase a car to help Lucy with the daily grind of being a hands-on mother. Bendaña learned of the Ford OFW Assist Program while browsing for a perfect car for the family. What are the requirements for a car loan? 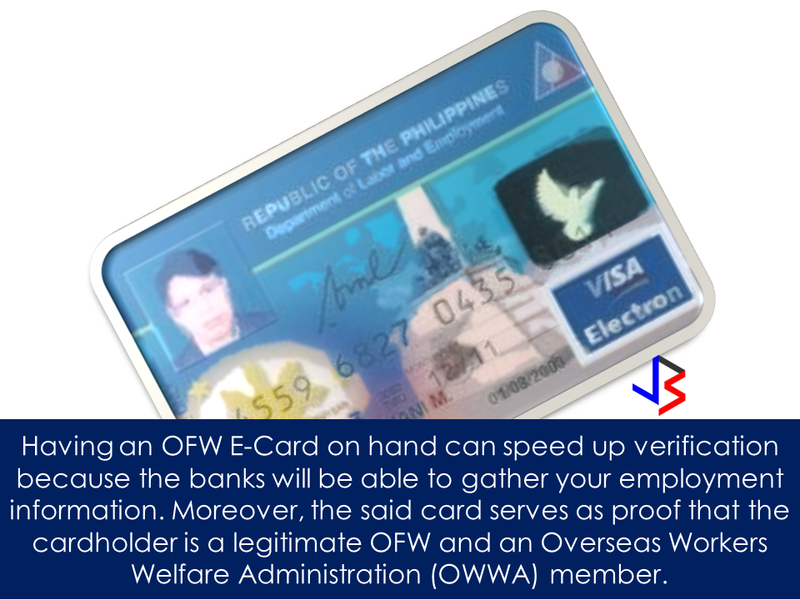 The OFW Electron Card (E-Card) is an identification card issued by the Department of Labor and Employment (DoLE). 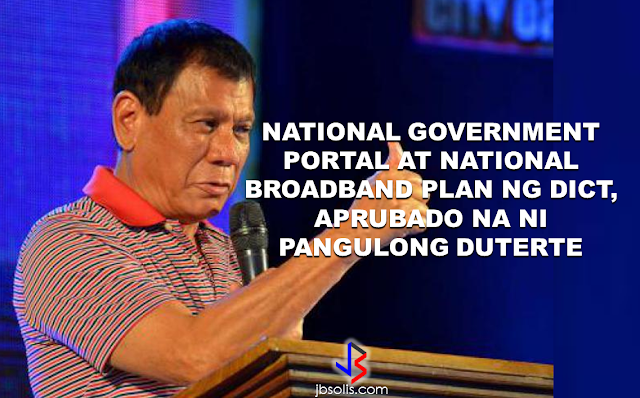 Make sure that your requirements are complete to make the application or the transaction smooth. The faster you’ll get the car, the happier you will be with your family.